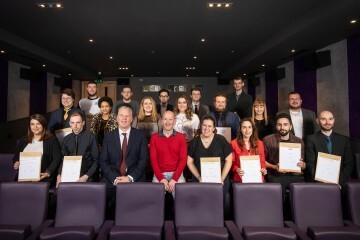 Last week saw cinema staff from across the country rewarded for their vigilance in helping to disrupt attempts to record films in UK cinema theatres. During the event FCPA welcomed their special guest, Team GB’s Winter Olympian Eddie “The Eagle” Edwards, who addressed the audience and presented the rewards. Eddie spoke at the event about the value of determined effort even when a goal seems well-nigh impossible to achieve. 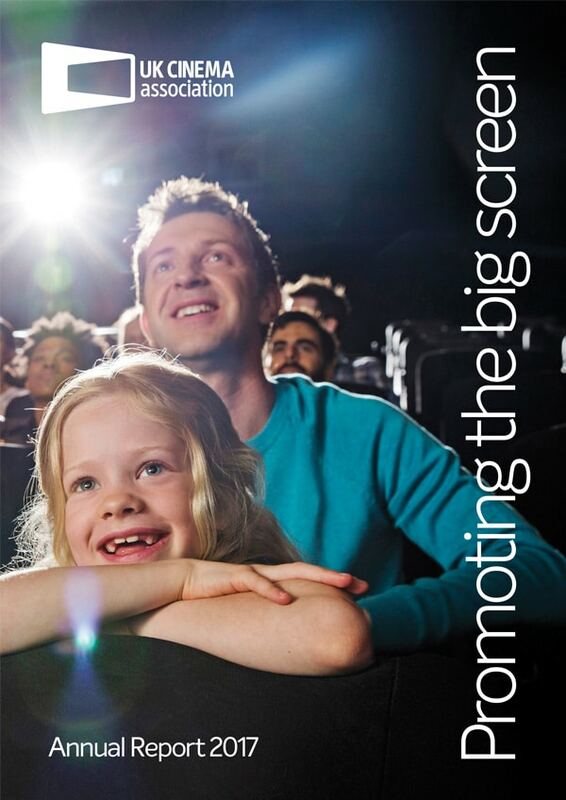 A key task of the FCPA programme is to develop the awareness and vigilance of cinema staff UK-wide by providing them with anti-piracy training, current best practice guidelines and other resources. These include an online learning quiz at the FDA website which refreshes the detailed knowledge needed to identify and disrupt illegal recording activity.